 Joint company golf days are always amongst the liveliest events on the Tour with an added level of banter and rivalry, each team boasting they have the best players out on the course. They also provide a great opportunity for networking in a wider circle, with more people, talent, businesses and clients to find out about. We’re pleased to say, that the recent UHY Hacker Young and uPhotogifts company golf day on Tuesday 21st June at Piltdown Golf Club was just the same, full of both opportunity and fun – on and off the golf course. Phil Hawkins (Total Print and Display) was the best player out on the course, with South Coast Golf Tour season ticket holder Bob Grace (WPA Healthcare) coming a close second and uPhotogifts’ very own Tsolag Keoshgerian finishing up the top 3. However they didn’t have the drive or skill that day to perform best on the hardest hole in Sussex, the 4th hole. That prize went to both Peter Sebry (Taylor Wimpey) and Stuart Jefford (H B Ingredients) – well done guys! Congratulations also go to Charity Putting winner Paul Burr (Quickshift Couriers) and the 2 from 4 team competition winners, Tsolag Keoshgerian (uPhotogifts), Phil Hawkins (Total Print and Display), Chris Hyland (4PS Marketing) and Paddy O’leary (Unibind Ireland.) With just three rounds to go, take a look at the order of merit as it stands, and see all the results from Piltdown here. At this event, there are two team competitions. As well as the normal 2 from 4 team scoring system, every player also plays for the team who invited them to the event, uPhotogifts, UHY Hacker Young or the South Coast Golf Tour. This always makes for some great additional rivalry on the day. 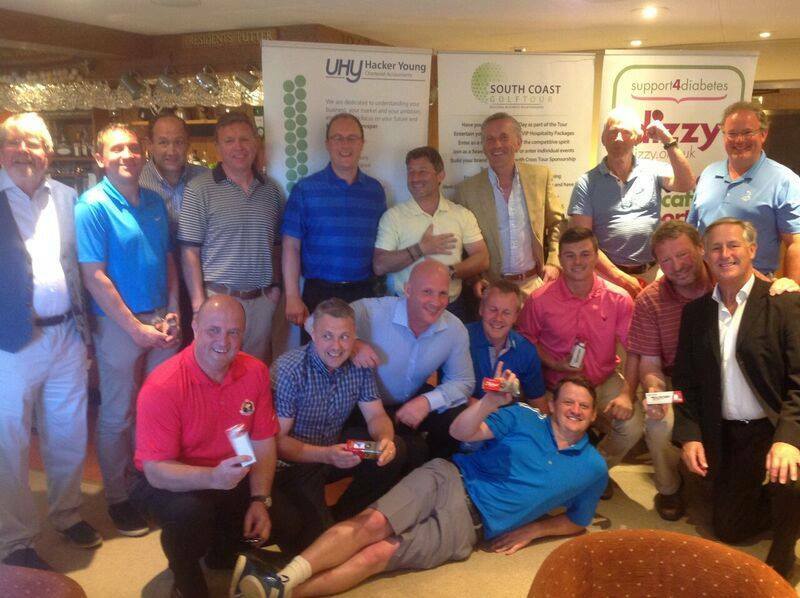 Whilst UHY Hacker Young ruled the course in 2015, this year there was a change in the wind, and it was uPhotogifts who came out on top, with the South Coast Golf Tour coming a close second. So that’s one to uPhotogifts, and one to UHY Hacker Young – let’s hope the South Coast Golf Tour season ticket holders can show what their made of next year.